1 piece of 600mm linear slide rail (600mm x 9mm x 6,5mm) and carriage (29mm x 20mm x 8mm). 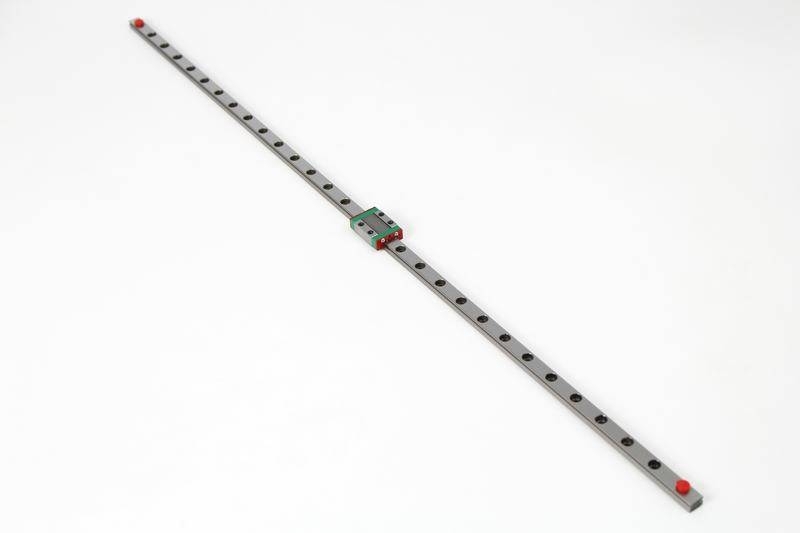 The linear slide can be combined with MakerBeam and MakerBeamXL and OpenBeam. 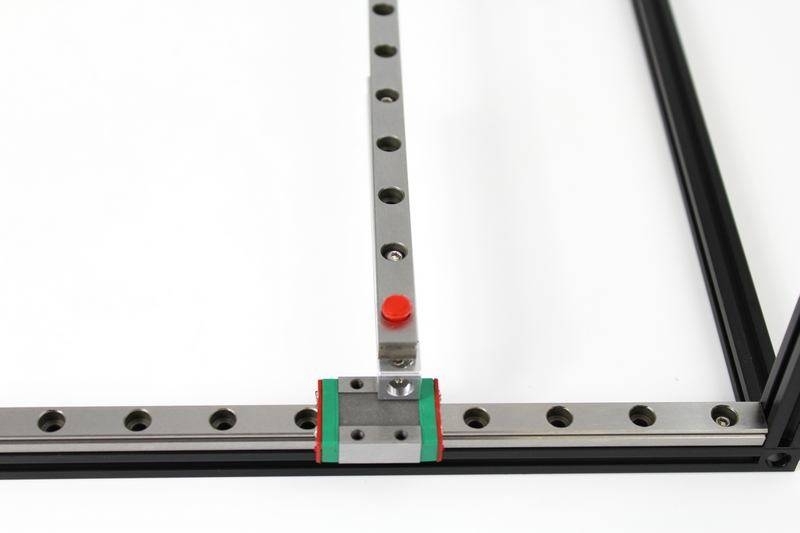 For use with MakerBeam T-slot nuts it is best to use our linear slide kit. This Product was added to our catalogue on Saturday 06 May, 2017.